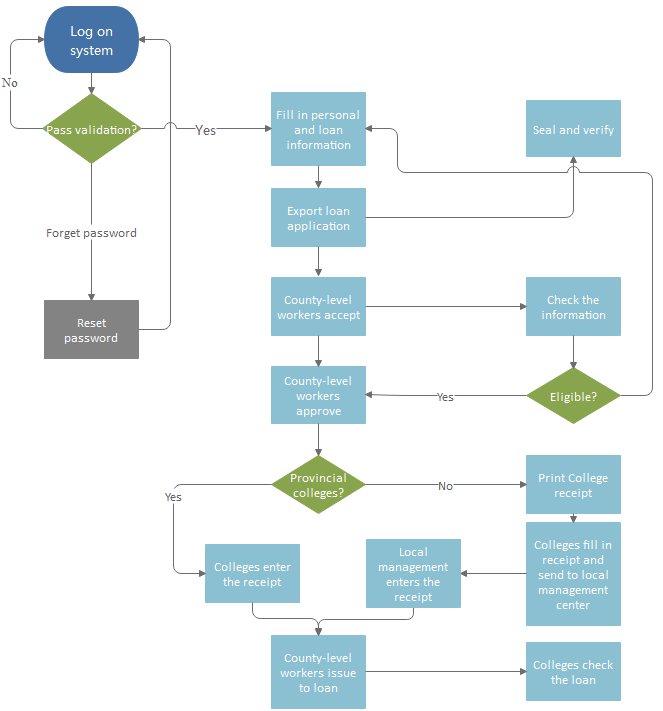 Creating flowchart for switch statement is a good way for software engineers to improve clarity and offer the potential for faster execution. Switch statement is one of computer programming languages, which means a type of selection control mechanism used to allow the value of a variable or expression to change the control flow of program execution via a multiway branch. It is easy to understand, read, maintain and verify that all values are handled. There are two main variants of switch statements, the first one is a structured switch, which takes exactly one branch, and the second one is unstructured switch which functions as a type of goto. 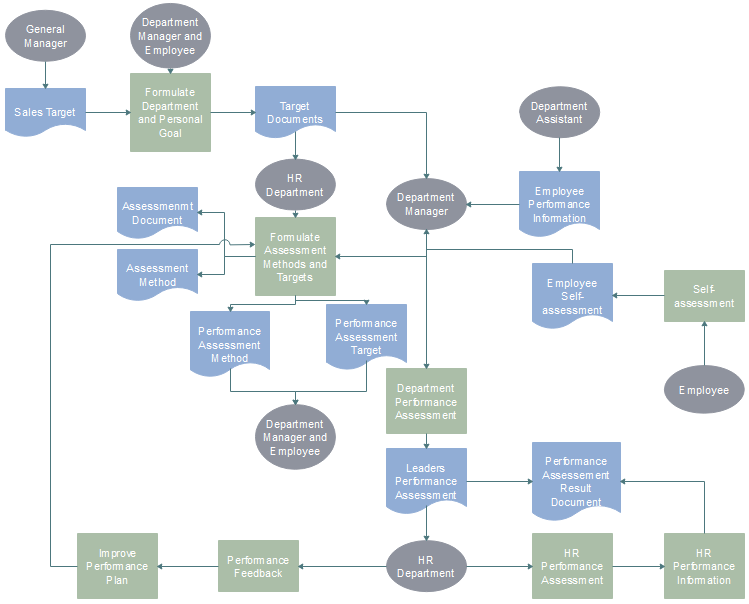 Flowchart is a formalized graphic representation of a logic sequence, workflow or manufacturing process, or similar formalized structure. 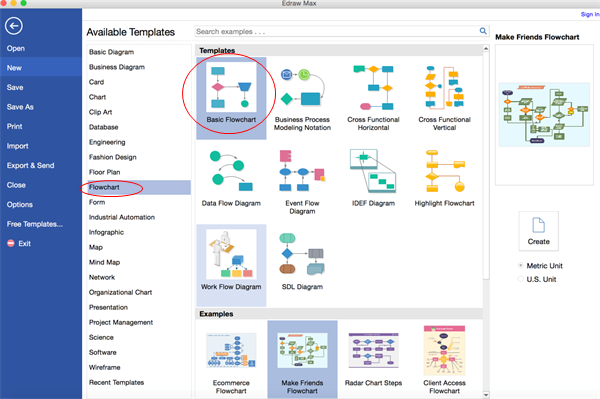 More and more people choose Edraw flowchart maker to create their flowcharts for following incomparable advantages of it. A mass of various standard flowchart symbols are provided for free drag-and-drop. Abundant templates are offered for users to download, edit and print for free. Smart drawing guide enables users to connect, align and space symbols automatically instead of doing those one by one by yourselves. 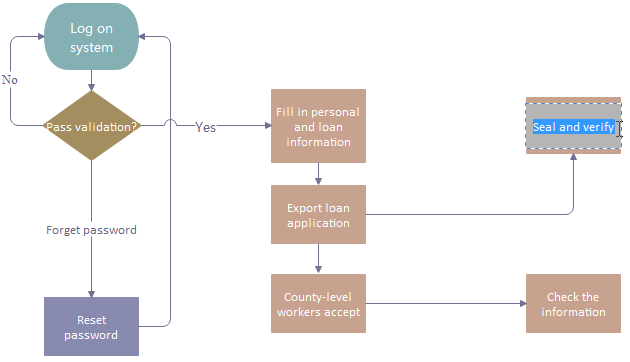 It supports inserting hyperlinks, attachments and notes to flowchart, which can make flowchart more resourceful and attractive. 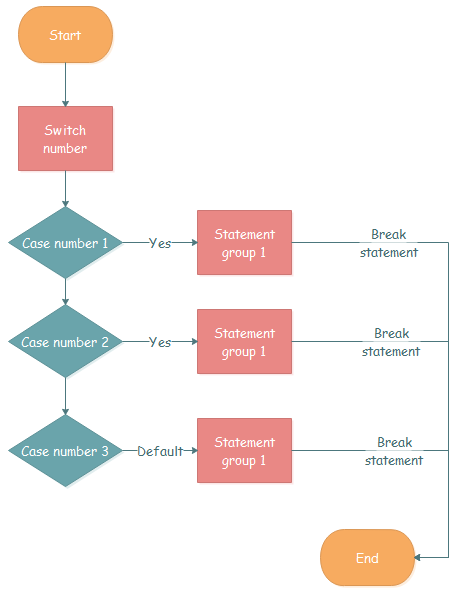 Create your flowchart for switch statement effortless with below are simple steps. 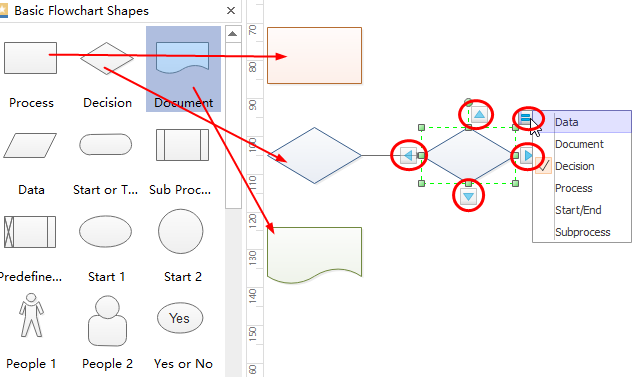 Launch Edraw, go to the File menu, click New > Flowchart, then double click the icon of Basic Flowchart to open a blank flowchart drawing page. 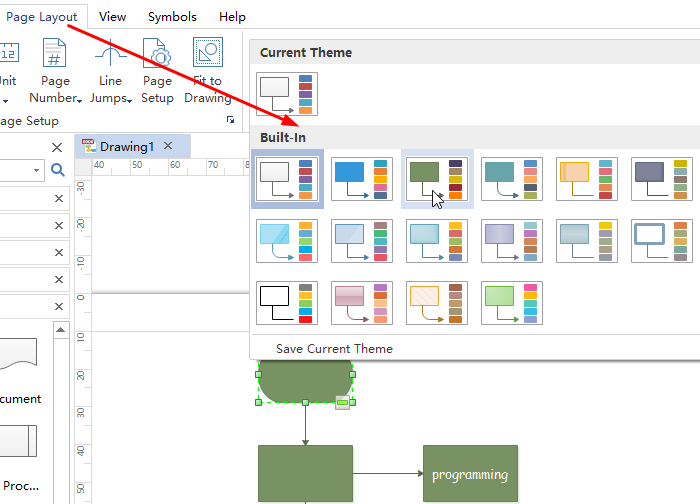 Drag and drop flowchart symbols from the left libraries or click the floating button around the symbols to add automatically and choose the proper shapes. Double click the symbols and text the key words, then click any blank area on the page to finish typing. There are two ways to connect the symbols. You can just click the floating button to connect symbols automatically or you can also choose a proper connector from Connector under the Home page to connect them manually. Edraw provides many built-in themes which enables you to change the current theme if you do not like it. 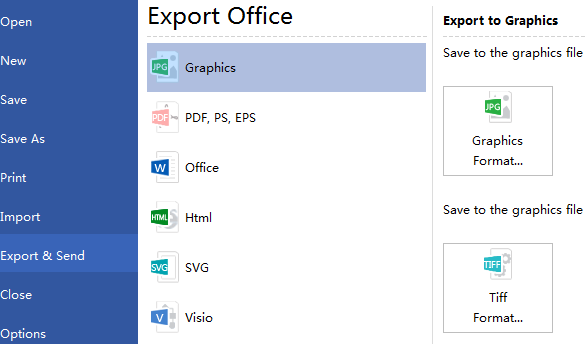 Click Save on File tab to save your flowchart as the default .eddx format, or you can also select Export & Send under File to export the flowchart to images, PPT, PDF, Word format .etc. And here is the created flowchart for switch statement. 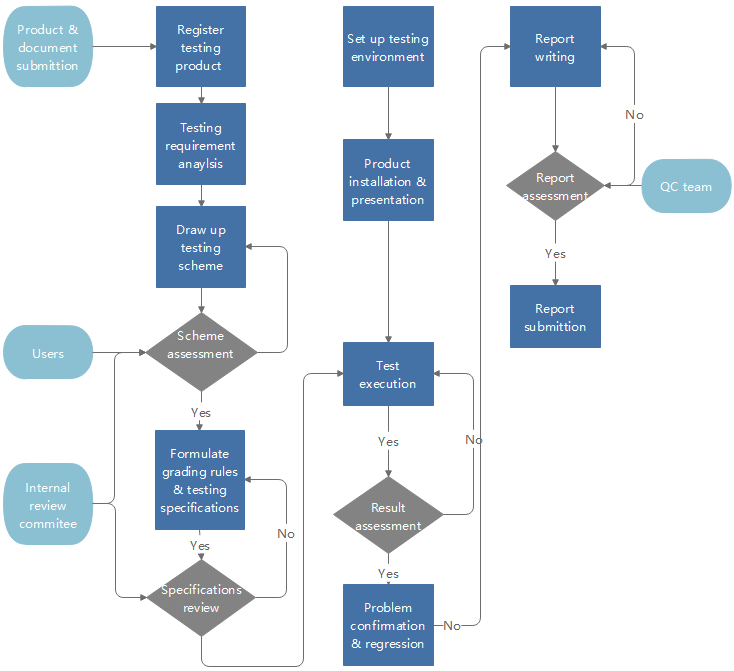 Click flowchart examples to view and download more examples for free! 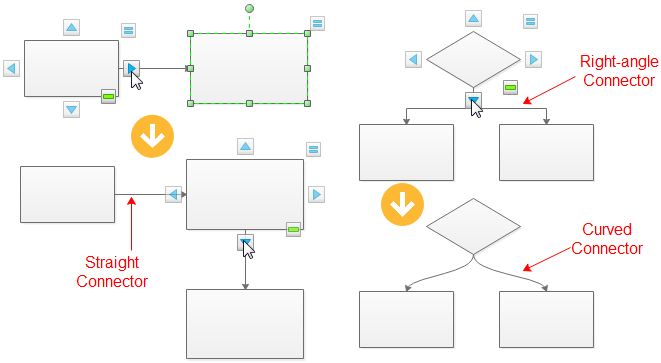 Flowchart maker provides a highly effective way to draw flowcharts. It has improved the drawing with quick buttons and auto-alignment technics. More importantly, it includes all the needed symbols and a large collection of examples. Try it now!